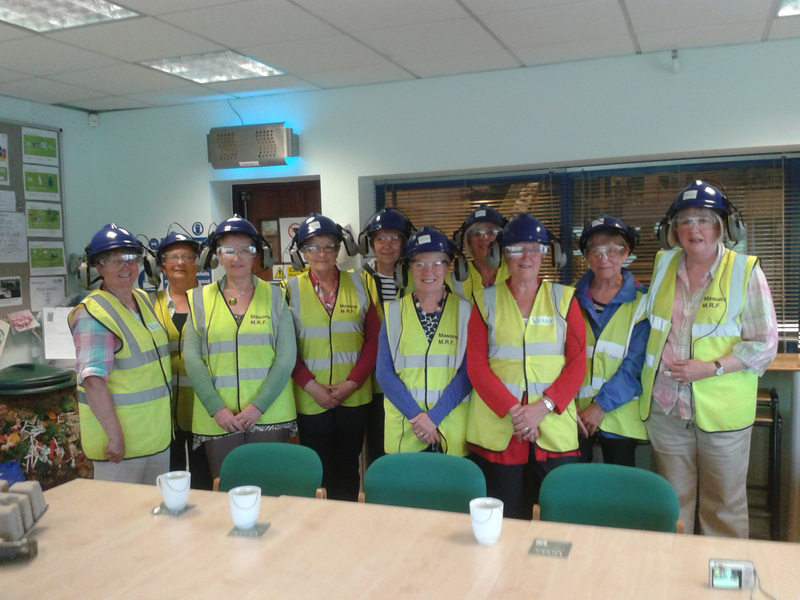 Members from Capel Ladies recently visited the Viridor Masons Materials Recycling Facility (MRF), at Great Blakenham. 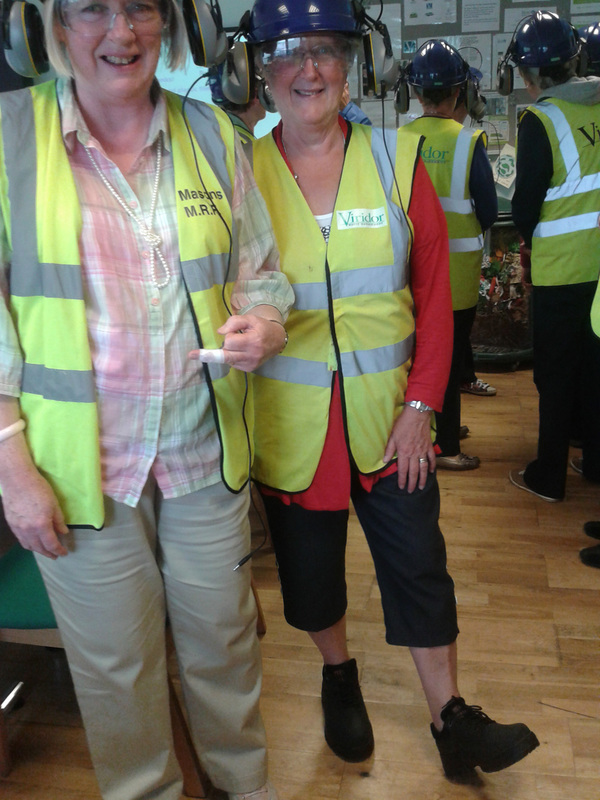 We were greeted by Carole Locke and Karen Plumstead and shown into the Education Suite. After an introductory presentation on the Suffolk Recycling Consortium partnership, we were taken on a tour of the facilities where we saw first-hand the many different processes that take place to sort our recyclate into separate material types. These include large revolving drums called trommels, ballistic separators, a series of conveyor belts, magnets, hi-tech cameras (optical sorters) and approximately 25 line sorters. Line sorters are employed by Viridor to hand-pick contaminated and non-recyclable items from the belts – a way of ensuring quality control standards are met. After the tour we had the opportunity to ask questions. We discovered why shredded paper, plastic carrier bags and film are not accepted at Masons; these materials can clog the machinery at the MRF and bring the entire plant to a grinding halt! Materials welcomed at the MRF are loose paper and card, cans and tins, aluminium foil and foil containers, plastic bottles (with the lids removed – but these can still be recycled) and hard plastic containers such as yogurt pots, ice cream tubs etc. All materials should be clean and dry – and put into the recycling bins loose. Did you know that one recycled plastic bottle can light a 60watt bulb for 6 hours!? Viridor welcomes pre-booked visits from adult groups, organisations, and schools. 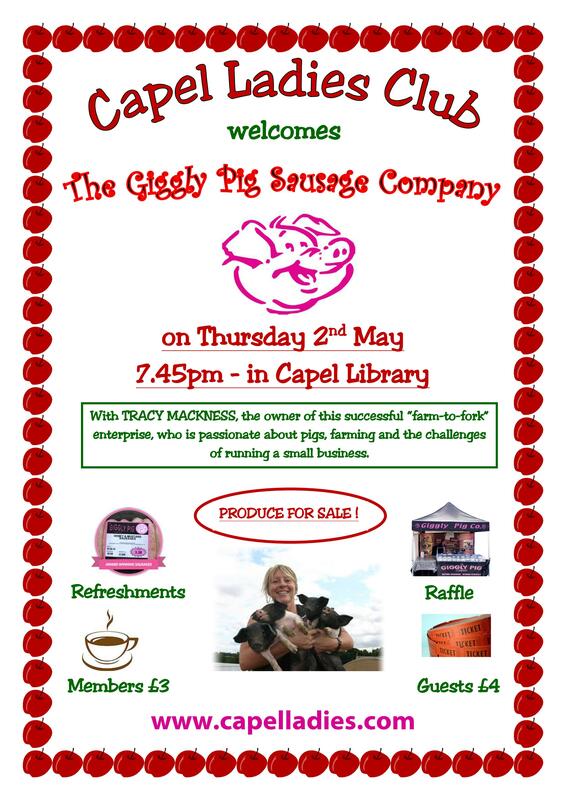 We would encourage anyone who wants to learn more about recycling in Suffolk to contact Carole Locke by phone 01473 836903, or go on the website http://www.suffolkrecyclingconsortium.org.uk to arrange a visit.